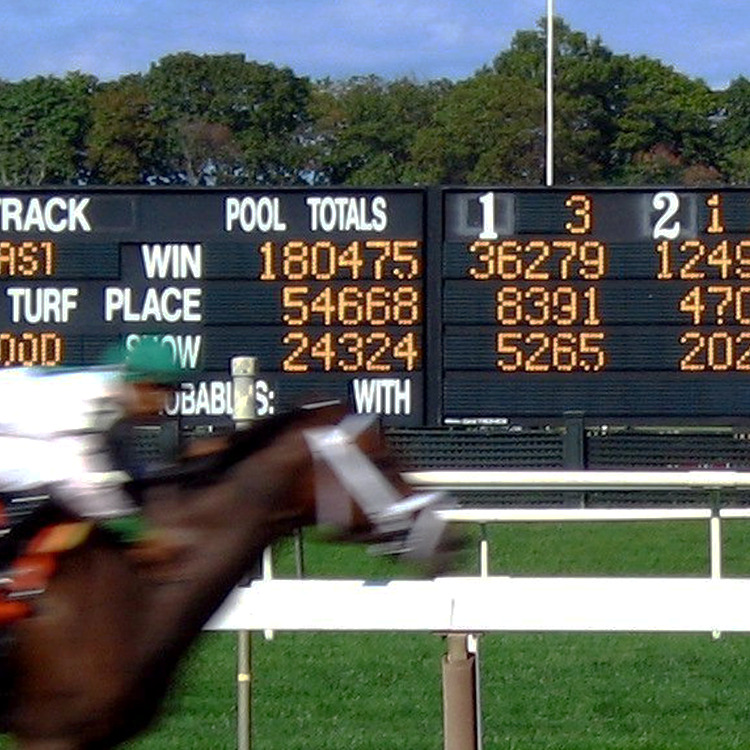 A comprehensive and robust solution for pari-mutuel wagering, the Quantum Series Software offers power and scalability to accommodate growth, and redundancy to deliver reliable performance. The Quantum Series Software is designed to support mission-critical, high-volume financial transaction processing, and has been delivering results to customers with large, complex, distributed wagering operations for years. If you’re interested in Quantum Series for your business, contact a sales representative.